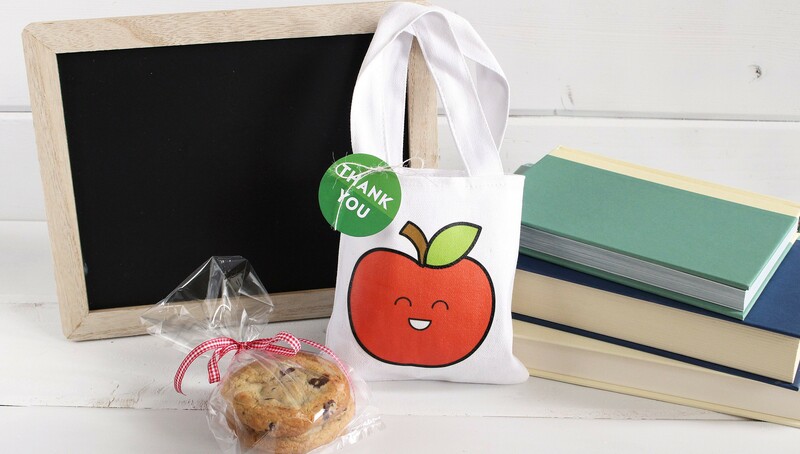 Say "thank you" to one of the most important people in your child's life—their teacher! 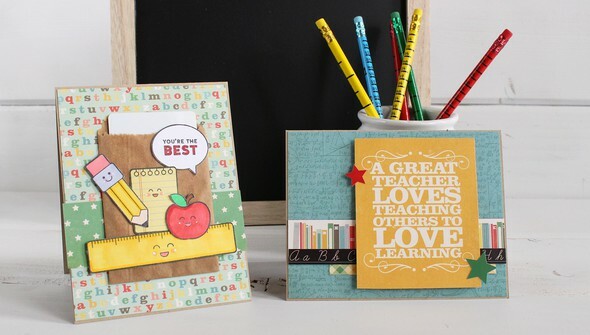 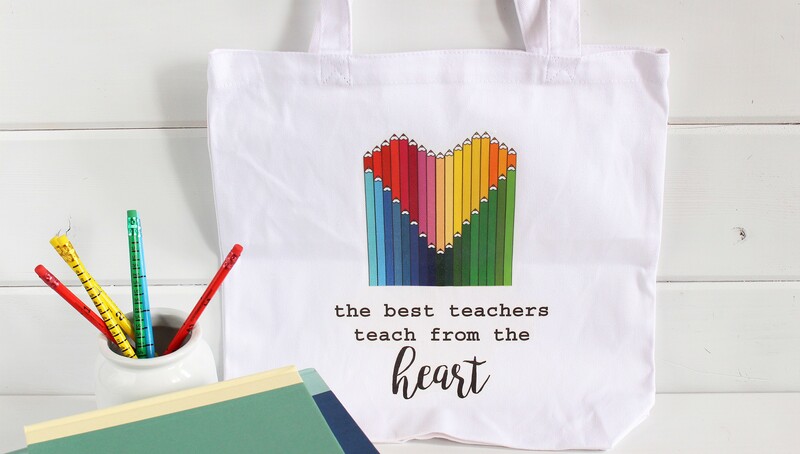 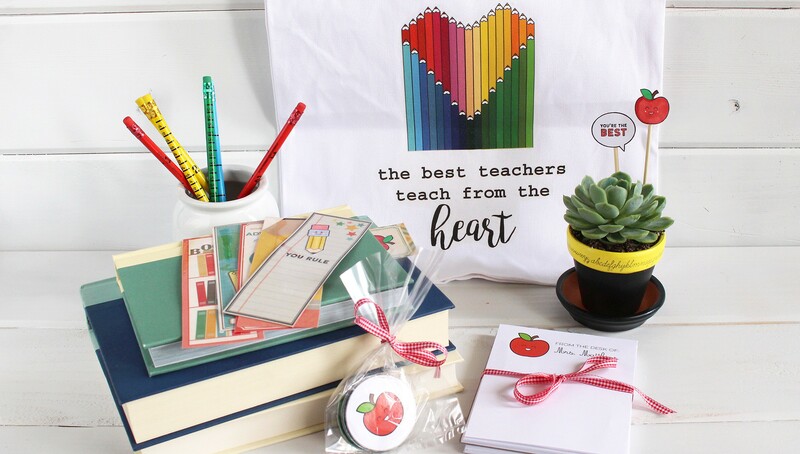 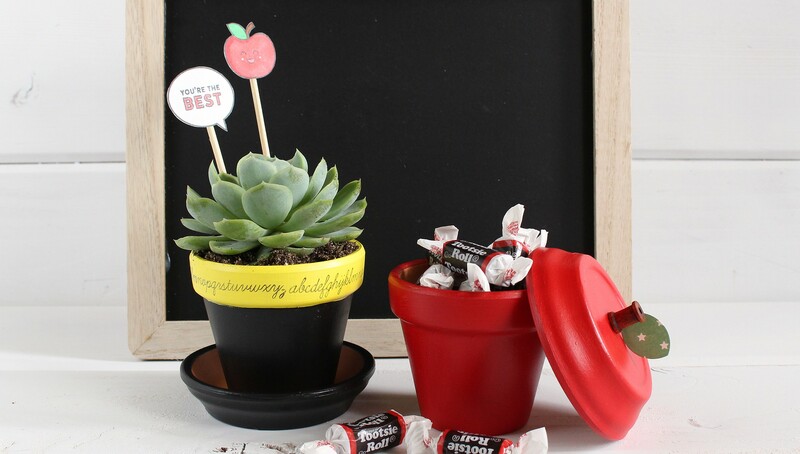 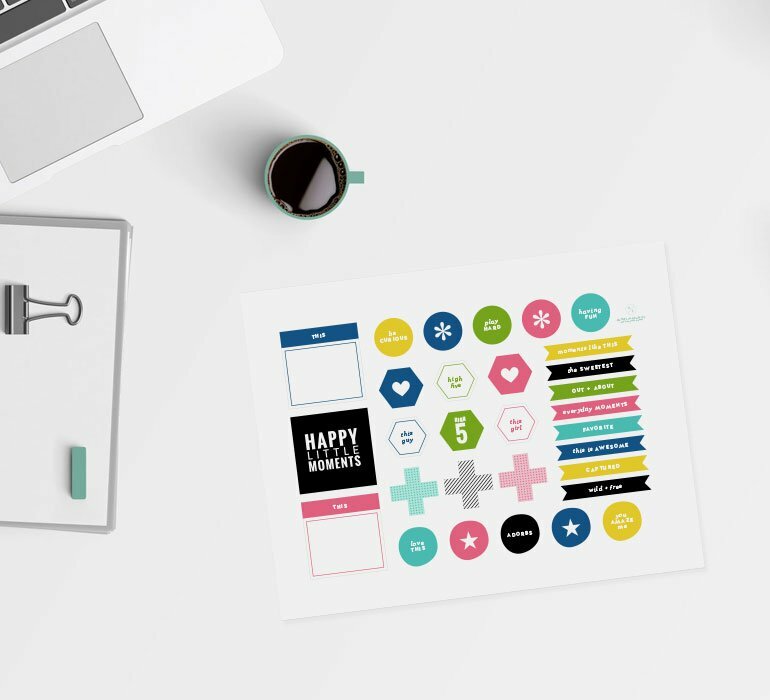 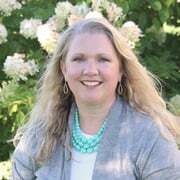 With the end of school and teacher appreciation week fast approaching, Kimberly Crawford shares fun ideas for cards and handmade gifts to show your child's teacher just how much you appreciate their hard work. 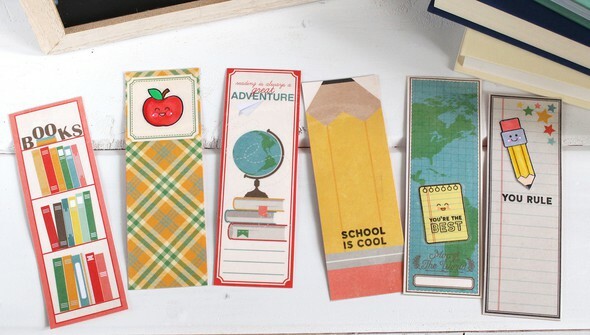 You'll learn how to make gift card holders, gift jars, bookmarks, custom notepads, and more!